Fourplay works some world music influences into their mix. Also, emerging vocal star Esperanza Spalding makes an appearance. 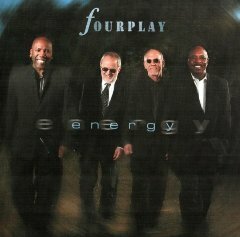 But fear not, Fourplay fans, there are still plenty of the hallmarks of their sound--colorful melodies, funky-easy grooves, and classy keyboard and guitar solos.